Mr. Barry Ben-Zeev was born in 1952 and raised in South Africa until his family arrived at Israel at the age of 9, and settled in Ramat-Gan. After completing his studies in the local Blich High School, Mr. Ben-Zeev has been drafted into the IDF’s armor corps and served on the Golan Heights during the 1973 Yom Kippur War. In 1976, Mr. Ben-Zeev completed his B.A. studies in Economics and joined Bank Hapoalim after successfully completing Investment Management and Consulting courses. In 1989, he completed his Masters in Business Administration from Tel Aviv University, specialized in financing. Mr. Barry Ben-Zeev has a unique international experience. As part of his duties at the bank, he worked and managed operations in New York, London, Switzerland, Luxembourg, Brazil, Argentina, Chile, Panama and Mexico. He was also responsible, on behalf of the management, for the establishment of Signature Bank. Mr. Ben-Zeev founded Poalim Asset Management (UK) in London and Poalim Asset Management (Ireland). He was a member of the small team that outlined the strategy of the international activity and managed the worldwide activity with great success. As part of his consulting work in recent years, Mr. Ben-Zeev has advised businesspeople in real-estate investments in the Western world. He has represented as a consultant a leading Israeli company in negotiations with an international leading entity. In recent years, as a result of cunsulting projects and his membership in non-banking boards dealing with real-estate, communications, green energy, insurance and asset-management, Mr. Ben-Zeev has expanded his knowledge and he has a multi-disciplinary approach to all aspects of business locally and internationally. His first position in Bank Hapoalim has been the manager of the investments department at the Kiryat Ono branch. 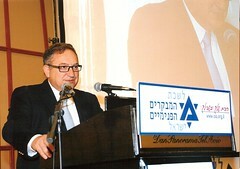 Subsequently and due to his great work, he was appointed managing director of three additional Bank Hapoalim branches until 1993. In between he also served as chief assistant to Bank Hapoalim’s spokesperson, while at the same time completing his MBA (specializing in financing) at Tel-Aviv University. 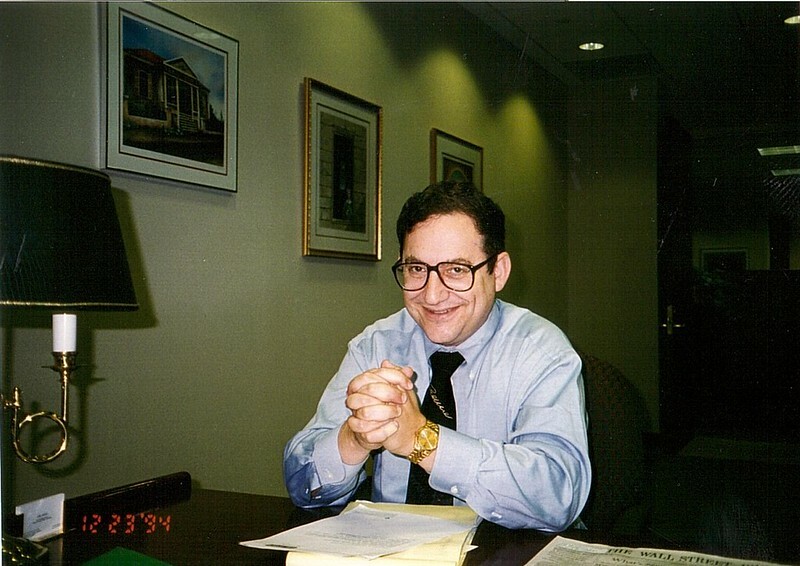 Between 1993 and 1997, Mr. Ben-Zeev, successfully managed the bank’s New-York based branches. While there, his main focal point was handling debt arrangements of massive scale. Mr. Ben-Zeev also established the syndication department and significantly contributed to the development of the Israeli department abroad. Upon his return to Israel, he was appointed head of the southern business center and the person in charge of the commercial credit department from Jaffa to Kiriyat Malachi. Following the praises he gained during his work in New-York, Mr. Been-Zeev has been chosen to head the bank’s international department as Deputy CEO. During his tenure, Signature Bank that has been chosen as one of the top 10 banks in the US in 2011 – was established. 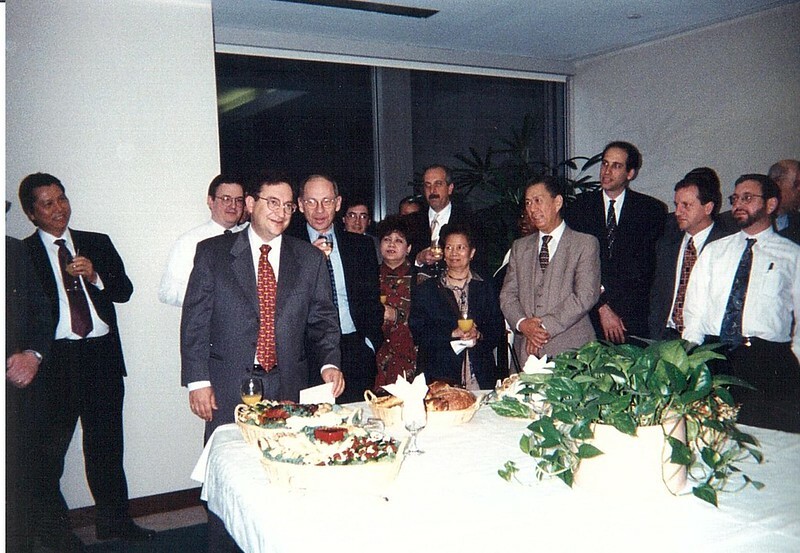 Mr. Ben-Zeev also established Poalim Asset Management in Great Britain and Ireland. Between 2002 and 2006, Mr. Ben-Zeev has been appointed as the director of the Hapoalim’s Global Private Banking division as Deputy CEO. 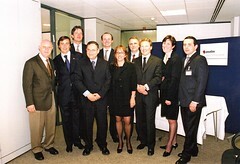 His senior position included overseeing the activities of 15 representive offices around the globe, and branches in Miami and London, while at the same time serving as the chairman of the subsidiaries of the bank, Bank Hapoalim Switzerland, Bank Hapoalim Latin America, Bank Hapoalim Luxemburg and Chairman of Poalim Asset Management. In 2006, Mr. Been-Zeev has been appointed as head of Clients’ Asset Management Division. 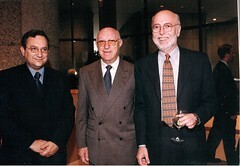 Ben-Zeev established the bank’s pensions department and successfully led the bank through various regulation-oriented challenges. Mr. Ben Zeev negotiated the succesful sale of the provident and mutual funds of the bank. 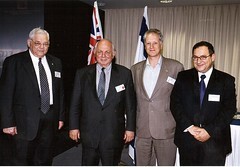 Mr. Ben-Zeev also served as a member of the Israel’s stock exchange board of directors. His last senior position in Bank Hapoalim was Chief Financial Officer (CFO) – the person in charge of the bank’s entire economic spectrum. Mr. Ben-Zeev’s current position obviously requires him to be constantly up to date with every major financial event taking place in the United States, Israel, Europe and elsewhere. His in depth knowledge and familiarity with the subjects in hand, allow him to effectively guide Israeli companies through the world’s business market and also bridge the cultural gaps of foreign investors in Israel. Mr. Ben-Zeev has also gained a lot of professional experience as far as real-estate transactions are concerned. Over the years he worked together with numerous entrepreneurs, investors and buyers around the world – helping them completing transactions, both in Israel and abroad. For example, when serving as the managing director of the New-York’s Bank Hapoalim branch, Mr. Ben-Zeev has been extremely engaged in the American real-estate market. He was able to collect complex real-estate debts of around 100 million dollars, and provided advice for many Israelis who wanted to purchase both residential and commercial real-estate. Furthermore, when appointed to manage the activity of the London branch, which finances the real-estate and hotels oriented deals of Israelis in Europe, he gained valuable experience in financing real-estate credit deals in London’s institutional market.